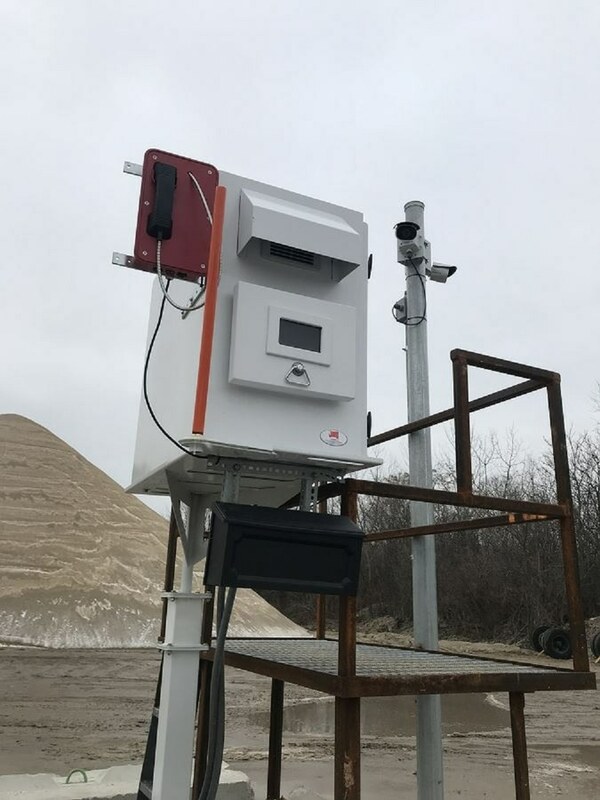 JR103-CB weatherproof hotline telephone was installed in truck scale in America. 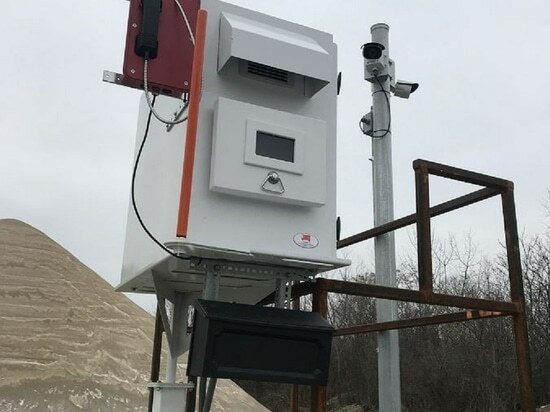 After testing and installing the sample model, our client is very satisfied with our product quality and excellent services, and they place another order for their highway project with same item. They used those phones for truck scale project as emergency communication system between truck drivers & control room. 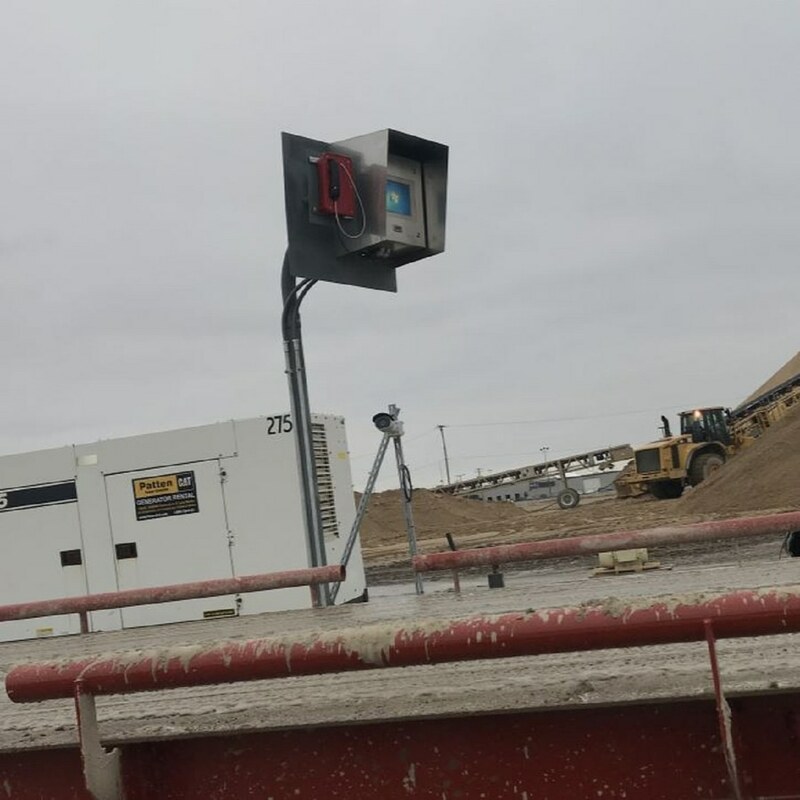 The truck drivers can be pick up the handset and call directly to the dispatch office, then they could remotely print the ticket. 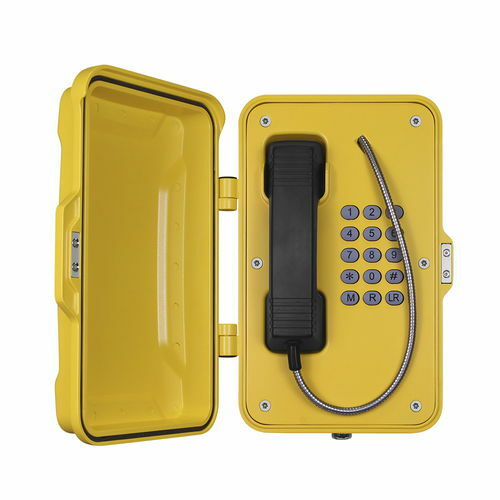 As a weatherproof Auto-dial SOS Telephone, it is fully contained within a corrosion resistant cast aluminium weatherproof case, resulting in a highly reliable product with a long MTBF. 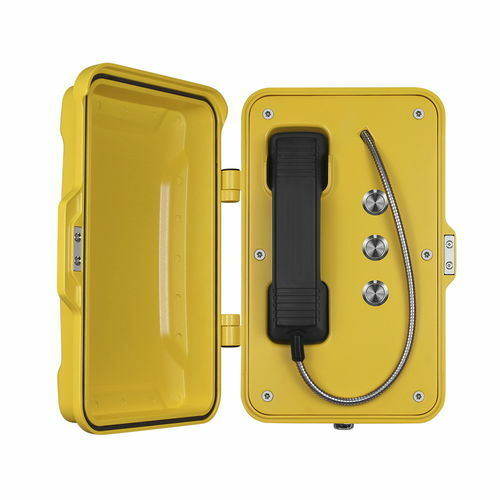 This weatherproof Auto-dial SOS Telephone is also very popular for Tunnels, Mining, Marine, Construction sites, Blast furnace areas, Underground, Metro stations, Railway platform, Highway side, Hotels, Parking lots, Steel Plants, Chemical plants, Power plants, oil&Gas station, and related heavy duty industrial rough environment conditions, etc. 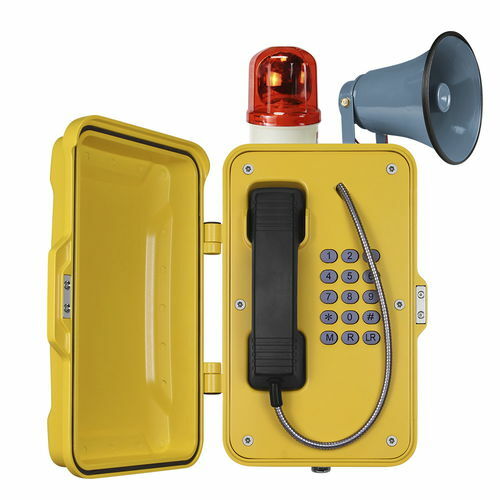 If you have any project need this industrial emergency telephone,J&R warmly welcome your inquiry, especially OEM cooperation. We will do our best to comply with your requirement with our utmost efforts. 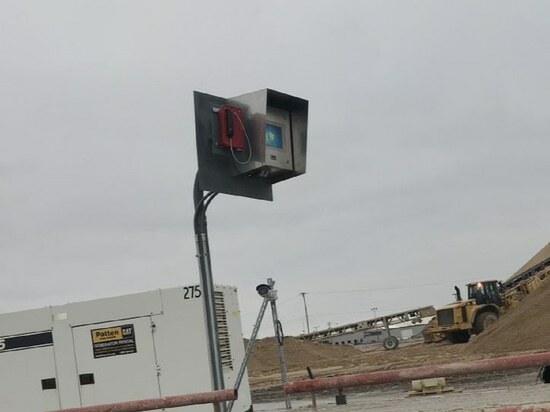 JR103-CB weatherproof hotline telephone was installed in truck scale in America. 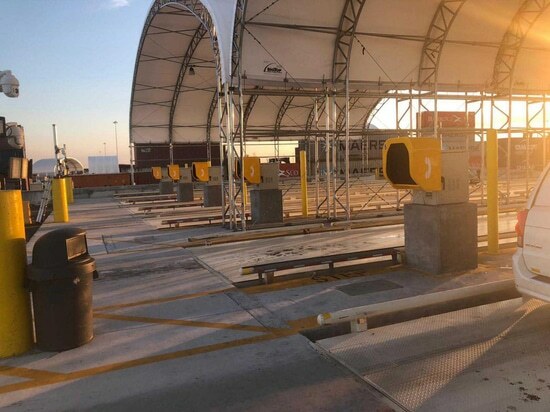 After testing and installing the sample model, our client is very satisfied with our product quality and excellent services, and they place another order for their highway project with same item. 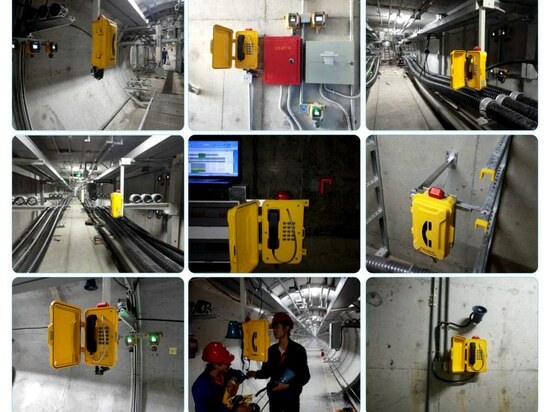 They used those phones for truck scale project as emergency communication system between truck drivers & control room. The truck drivers can be pick up the handset and call directly to the dispatch office, then they could remotely print the ticket. 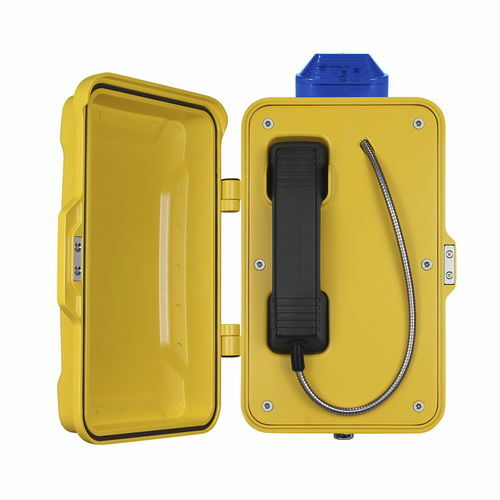 As a weatherproof Auto-dial SOS Telephone, it is fully contained within a corrosion resistant cast aluminium weatherproof case, resulting in a highly reliable product with a long MTBF. This weatherproof Auto-dial SOS Telephone is also very popular for Tunnels, Mining, Marine, Construction sites, Blast furnace areas, Underground, Metro stations, Railway platform, Highway side, Hotels, Parking lots, Steel Plants, Chemical plants, Power plants, oil&Gas station, and related heavy duty industrial rough environment conditions, etc. 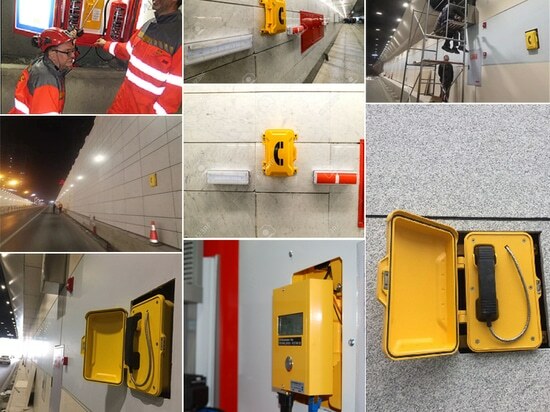 If you have any project need this industrial emergency telephone,J&R warmly welcome your inquiry, especially OEM cooperation. We will do our best to comply with your requirement with our utmost efforts.